The think tank IPPR has called for increased tenant-power within the private rental sector to give renters the kind of clout existing in Germany. IPPR has made a comparison of the rental sectors in both England, where 19 per cent of households private rent, and Germany, where the figure is nearer 40 per cent. It says that in Germany only 23 per cent of renters pay more than two-fifths of their household income in rent, whereas in England the figure is 33 per cent. It also says a key difference between Germany and England is the role of tenants’ associations. Three million German tenants belong to local tenant associations that can lobby in addition to providing legal cover, advice and arbitration for disputes between tenants and landlords. These associations typically operate as local branches of national organisations. It also urges mass membership organisations such as trade unions to support private tenant members through legal advice and dispute resolution support services. 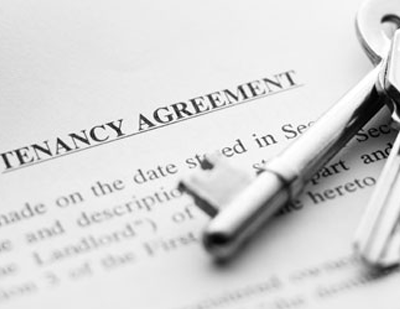 IPPR argues that the government’s recent pledge to ban letting agents’ fees levied on tenants in England is the start of what could be a better deal for tenants. “Private tenants need to be given much greater voice and power. This will help make sure their voice is heard in a debate that is often dominated by the goal of home ownership as well as provide them with more practical help to drive up the quality of rented homes. Doing this as well as better regulation of renting and building many more homes will be key to solving the housing crisis” claims Charlotte Snelling, IPPR researcher on housing.